Apple iOS recently updated their devices to upgrade their models to iOS 12 platform, recently launched by Apple. 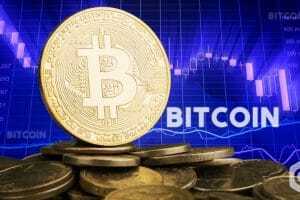 With this new update, the users came upon the interesting addition of two new Bitcoin glyphs via the extension application called ‘Shortcuts,’ a few days ago. Currently, the market also saw new additions to devices by Apple that plans to launch in a short time. 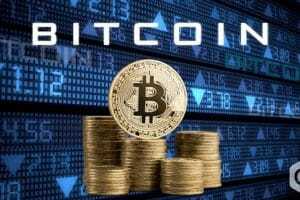 Even though some may see this change as sudden, it is rather gradual and promising way that bitcoin has seemed to find its position in the economic and social sector of the web industry. 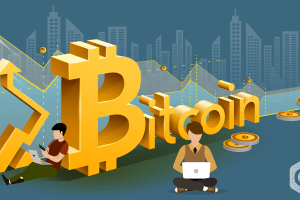 New reports emerge almost every day, where we see a new enterprise or a company promising the use of cryptocurrency and blockchain in their upcoming projects and strive for a better economy, led dominantly by digital currencies. 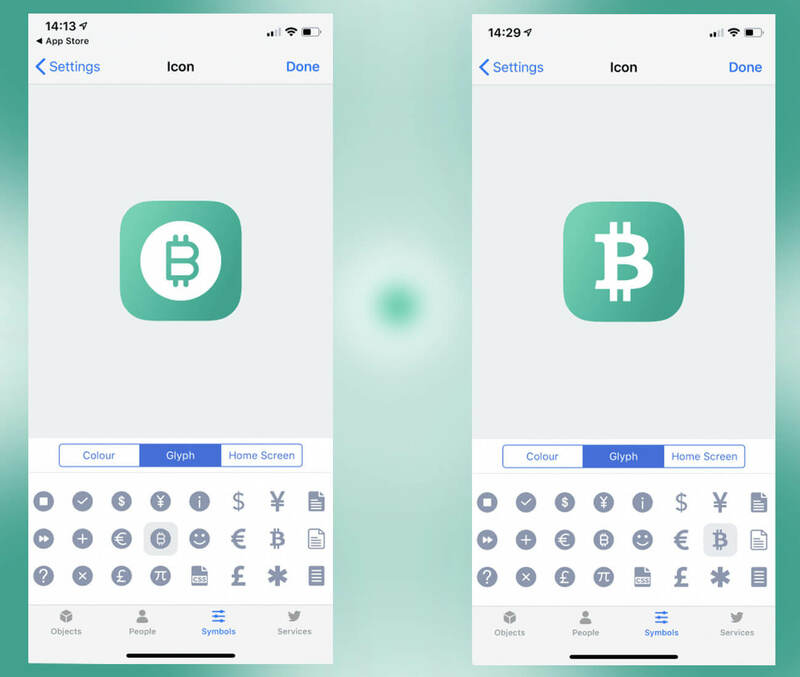 In this time, it seems fitting and perfect that two Bitcoin glyphs have found their existence in the new Apple iOS 12, launched a few days ago. The ‘glyphs’ are known to be the elemental symbols which represent a computational readable character, and further these symbols are needed by the system languages to understand the concept. Therefore, a bitcoin glyph is a symbol representing the word ‘Bitcoin’ and defines its presence in the software. The shortcuts application was the one to debut the two glyphs on the Apple OS platform and launched through the newest upgrade to iOS 12. 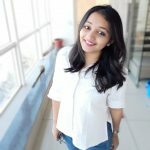 The apple shortcut application is different from the apple shortcut settings. Both of the new glyphs are customizable in color, and you can choose between the two formats of the same. 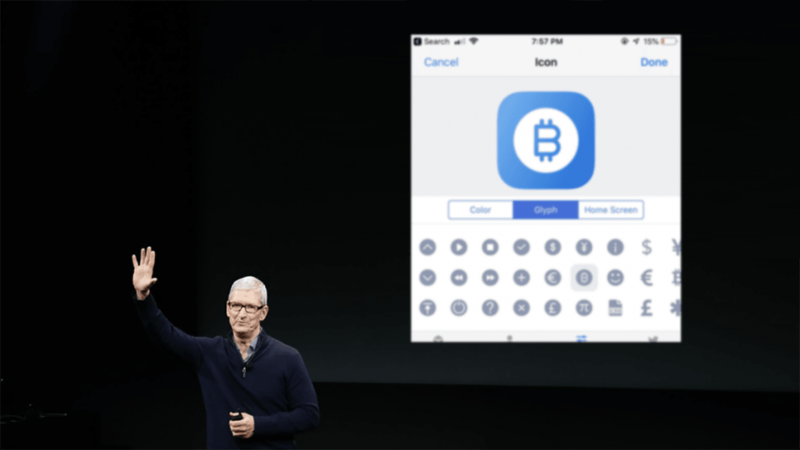 The glyphs ties to Siri to provide a symbol when the information is related to bitcoin or cryptocurrency and the shortcut will show the bitcoin symbol. However, the glyphs are different from emoji, and as a result, it cannot use this icon within a conversation. But it will activate on the screen in case you ask Siri what the current bitcoin price is. 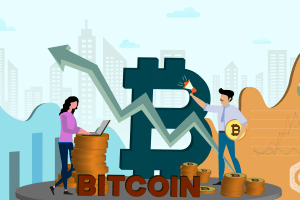 There is an excited and positive response from everyone around the internet forums as they think that bitcoin glyph might create attention from bigger industry audiences. 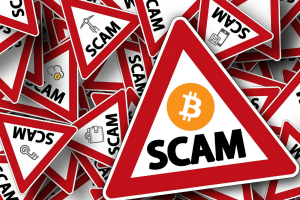 The new bitcoin symbol is now on the Unicode Standard according to several reports. The credit here goes to Ken Shirriff who was the one behind requesting the addition of bitcoin symbol and was finally accepted in the Unicode standard outlet, along with more than 8500 characters and emojis. It took more than six years to accomplish the goal. Even the wide acceptance and curiosity of bitcoin, motivated the Oxford Dictionaries to provide the term with its definition in 2013. If there is anything that these outcomes suggest is that cryptocurrency and more specifically bitcoin is here to stay.